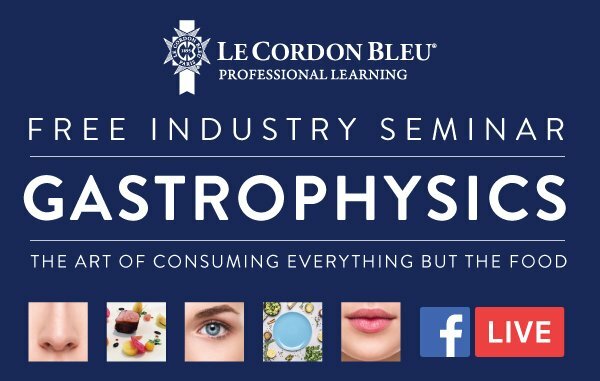 ‘Gastrophysics: The Art of Consuming Everything but the Food’, a recent seminar hosted by Le Cordon Bleu Master of Gastronomic Tourism and Haute Etudes du Gout graduate Neil Gow, attracted a wide audience from budding gastronomes, industry professionals, hospitality educators, chefs and aspiring foodies. Nearly 1000 people attended the seminars in Melbourne and Sydney or viewed the LiveStream from Melbourne, which was presented by Le Cordon Bleu Professional Learning (online). In his enjoyable and thought-provoking seminar Neil examined the principles of molecular gastronomy and modernist cuisine, delving into multi-sensory dining and its influence on dining and restaurant practises and emerging trends in cuisine and dining. Le Cordon Bleu Professional Learning is proud to announce that Neil Gow is facilitating an upcoming 4-week course 'Contemporary Culinary Arts: Modernist Cuisine', starting online on Monday 10 September. “The latest gastrophysics research, food studies and trends reveal that the actual food on your plate accounts for only 50% of what makes a positive dining experience. 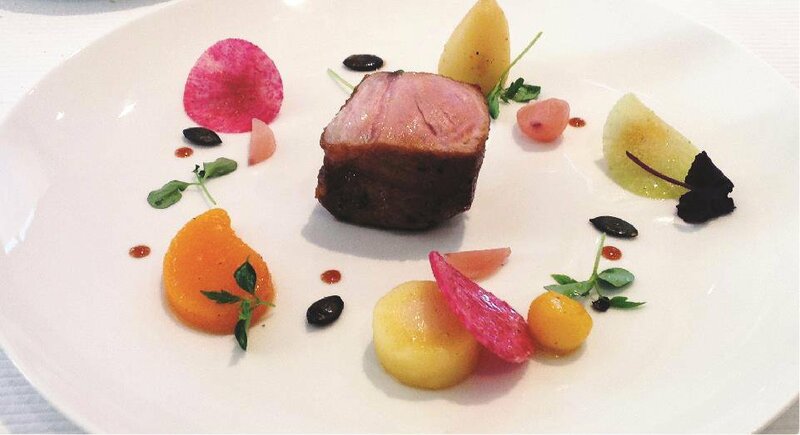 We’ve now discovered that the shape and colour of the plate, the weight of the cutlery, ambiance, background music and the way the food is presented have subconscious impacts that determine how pleasurable the dining experience is,” Neil stated. 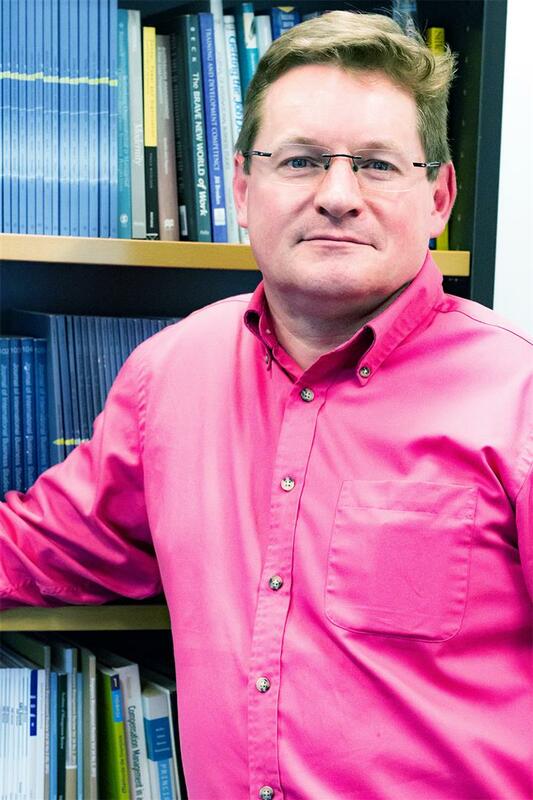 Click here to read Neil Gow's fascinating interview 'How science is changing the dining experience'. Click here to view the recent livestream of the Melbourne Gastrophysics seminar.